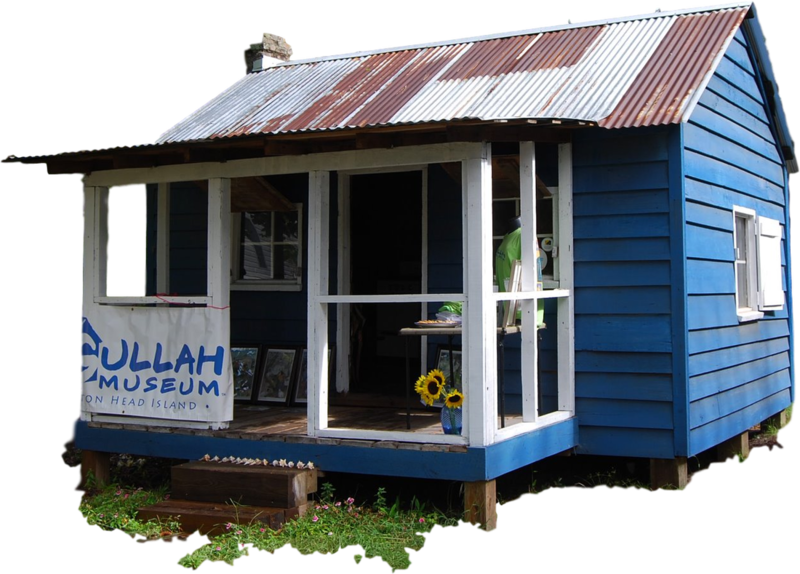 ​Since 2003, the Gullah Museum of Hilton Head, a 501(C)3 organization, has been committed to maintaining Gullah customs, traditions, language, stories, songs and structures on Hilton Head. 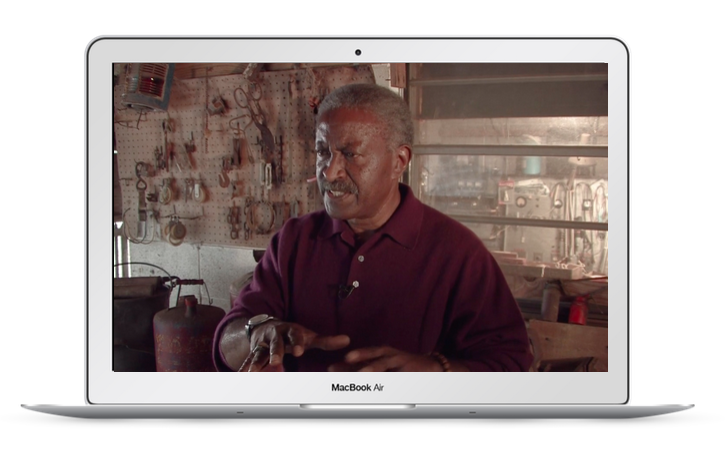 Through the generous support of individuals and institutions the Gullah Museum of Hilton Head has successfully preserved its first structure “The Little House” and completed a documentary – “ Hilton Head Island Back in the Day: Through the Eyes of the Gullah Elders”. Both projects have served as community catalyst for the providing context and understanding of Gullah culture’s influence on Hilton Head Island. Watch The "Back In The Day" Gullah Movie As A Group! 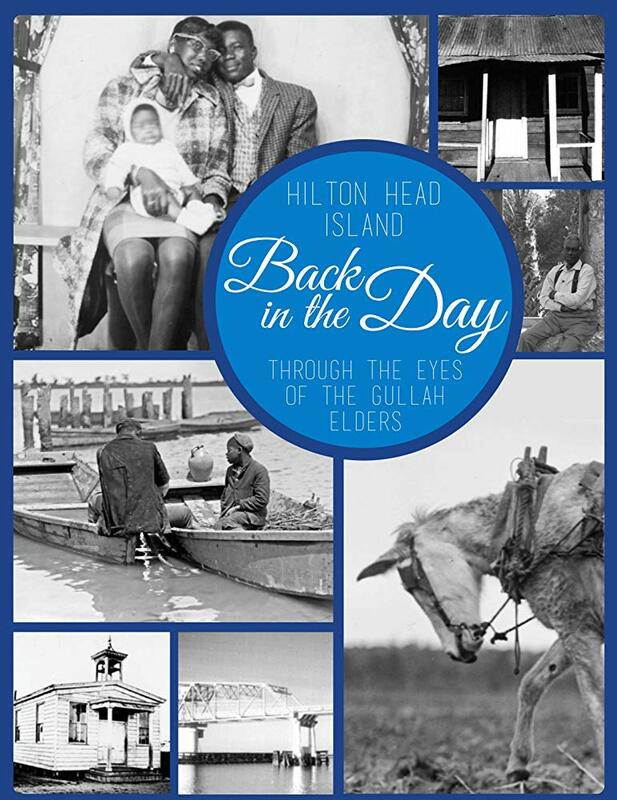 We have a unique opportunity for groups of 10 or more to request a screening of the Gullah culture film, " Hilton Head Island Back In The Day - Through The Eyes of The Gullah Elders." This would be a truly wonderful experience for a church, civic organization or family reunion. Group Movie Request - "Back In The Day - Through The Eyes of The Gullah Elders"
Save the date for these Gullah Museum of HHI events coming up. ​We are proud to announce that Louise Miller Cohen and 11 other notable South Carolina citizens were honored by being featured in the 2018 South Carolina African American History Calendar. Help us preserve Gullah culture. Donate today! On March 21, 2017, Dr. Louise Cohen received the Commendation Award from the mayor of Hilton Head, Island. We have the commendation in pdf format.